SUMESH PETROLEUM an ISO 9001: 2008 certified company was established in the year 1980 as a manufacturer of Transformer Oil Filtration Plant and has developed its core competence in the field of oil filtration and regeneration today. "SUMESH" is a team of dedicated engineers and technocrats who with constant efforts to improvise on the existing product range have added bunch of products and services to its arena. SUMESH is the name that has been built to revolve around the power sector and power transformer for its various needs. We manufacture vide range of products like High Vacuum Transformer Oil Filtration Plant, Lube/Hydraulic Oil Filtration Plant, Oil Reclamation Plant, Evacuation System, Dry Air Generator, Transformer Oil Storage Tank, Transformer Oil Dry Out System, Online Moisture Removal System, Particle Removal System to achieve desired NAS value, Ester Oil Filtration Plant, Oil Transfer pump, SS Oil Sample bottle for DGA testing and Oil Handling System for power projects. 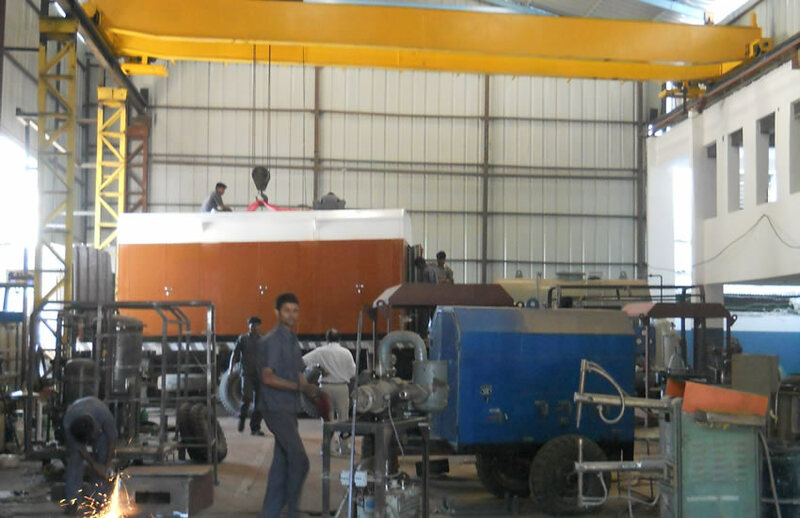 SUMESH PETROLEUM is also engaged in service undertaking having rich experience in field of Transformer Erectioning, Commissioning and Overhauling of Transformer, Oil Filtration, Oil sample collection, etc. Looking to the current market requirement it has also added the facility to rent the equipments to its esteemed clients for Transformer Dry air Purging, Vacuuming, Oil Storage, Filtration, Online monitoring equipment for Moisture content and Dew Point measurement. Keeping in mind the power systems run reliably and continuous without any breakages, we provide quality equipments and timely services. With our expertise & innovative methods, we have consistently delivered value to our customers in terms of solutions, design, economy & procedural enhancement. We focus in building value to customers by keeping the customer & purpose of usage at the centre. Due to our constant efforts for customer satisfaction, we have been successful in developing a strong brand name along with deep business relationships with our clients in India & around the world.